RockNess has been named as the UK's Best Small Festival at the annual NME Awards. Organisers managed to beat off competition from other festivals including Latitude, Kendal Calling, Hop Farm and Field Day to win the award for the second year running. Confirmed acts on this year's line-up include Biffy Clyro, Mumford & Sons, Deadmau5, Metronomy, Death in Vegas, Ed Sheeran, Noah and The Whale, Justice and Chic featuring Nile Rodgers. 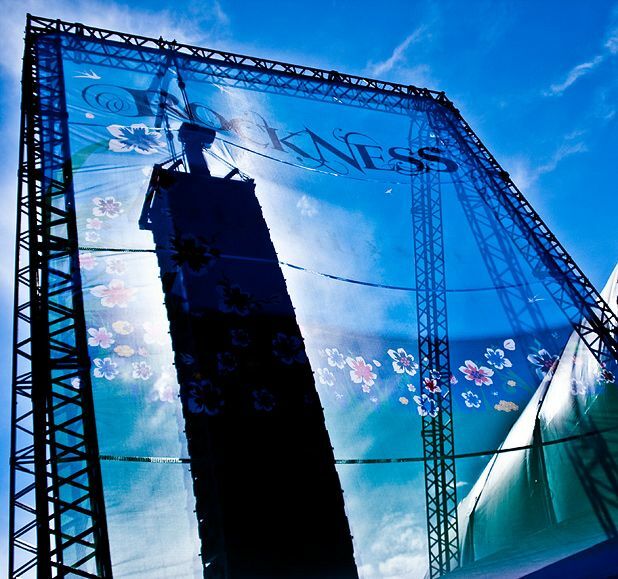 RockNess takes place from Fri 8–Sun 10 June 2012 on the eastern banks of Loch Ness. Tickets are on sale now at rockness.co.uk.